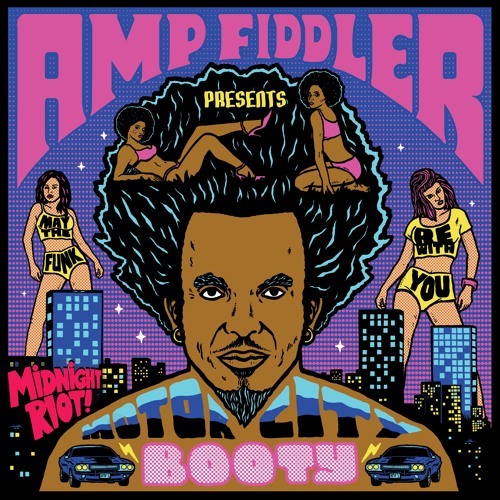 The Sound of Detroit by one of it’s unsung heroes, Amp Fiddlers new album Motor City Booty comes straight off the D Funk assembly line, a full on dance floor affair from Motown to P-Funk, Techno and Neo Soul. This 11 track album produced by Yam Who? & includes the massive ‘Soul Fly’ sounding like a Mark Ronson production had he been hanging out with George Clinton’s Parlet followed by the bonafide P-Funk anthem‘Steppin’ both featuring the stunning vocals by the Dames Brown girls. 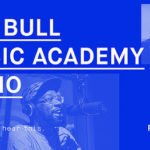 His musical collaborations include: Moodyman‘s musical maestro ,keyboard wizard for Theo Parrish’s live band, a longstanding Funkadelic member & co-writer for Prince, Maxwell, Seal & Jamiroquai to name a few.